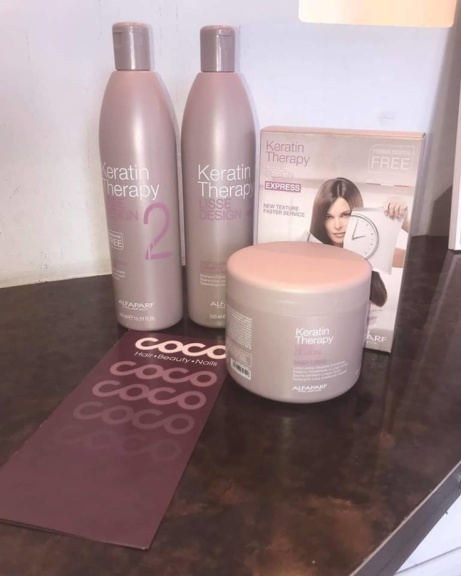 COCO Hair Beauty Nails hasn't added an introduction yet. 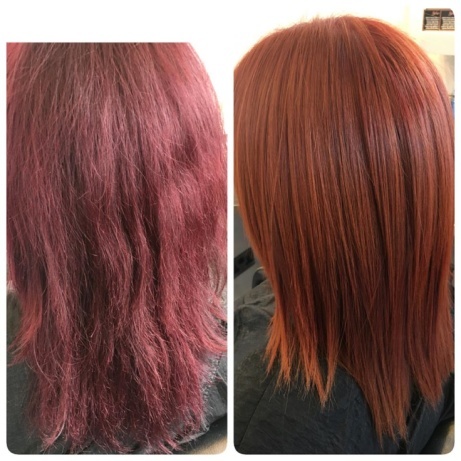 Keratin hair treatment is a MUST for anyone with damaged hair - Book now! 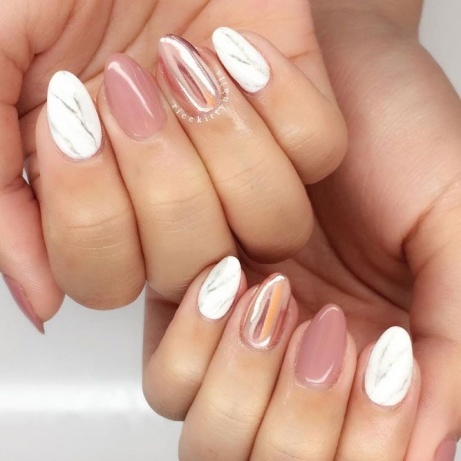 Summer Nails, starting from £12.00! 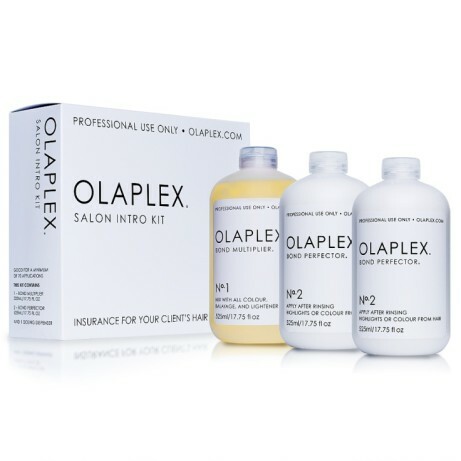 Have you ever tried a Keratin Treatment? 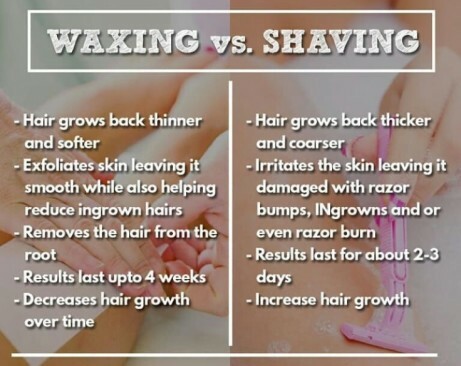 Our products offer a silky smooth head! 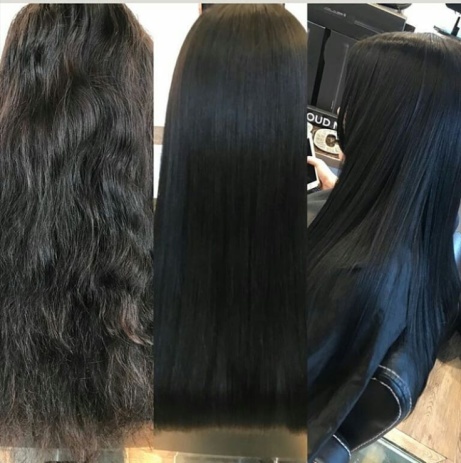 Book an appointment today for your new shiny and sleek hair with our Cloud9 Straighteners! 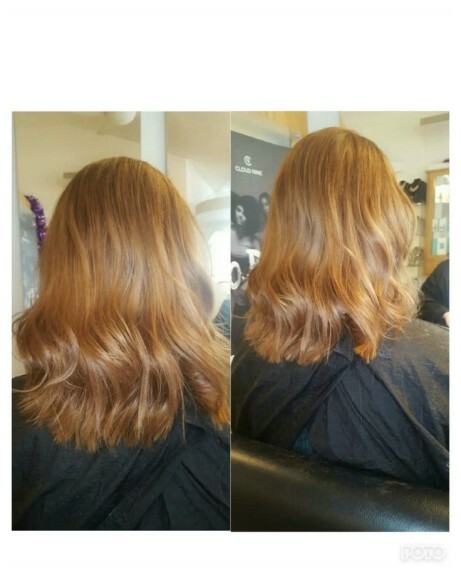 Balayage with stunning results from £65.00! 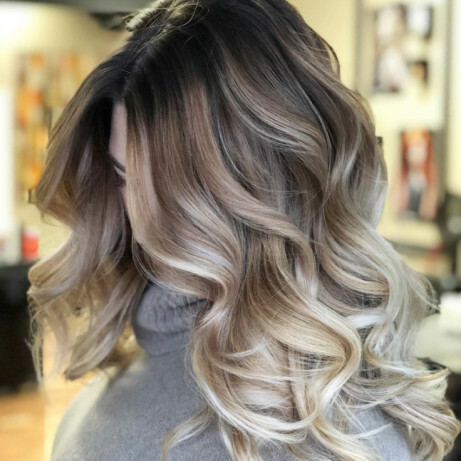 Wash Cut and blow dry - £25.00! 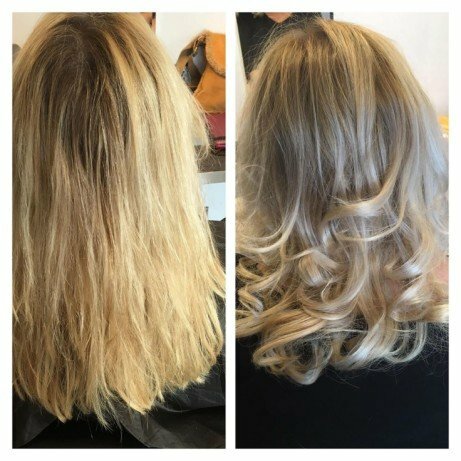 Wash, Cut and Blowdry JUST £25.00!